Carolyn Prichard, a native Victorian and an associate with Cornerstone Properties, brings over 28 years of experience in the real estate field to the Victoria area. Carolyn is a graduate of Nazareth Academy, Victoria College, and Ahrens School of Real Estate. She attends continuing education seminars on a regular basis and strives to keep up with the changes in real estate and various types of financing. She does all this to provide you the best in service when you’re looking for someone to handle your real estate needs. Carolyn is a member of the Victoria Board of REALTORS and currently serves on their Professional Standards & Grievance Committee. 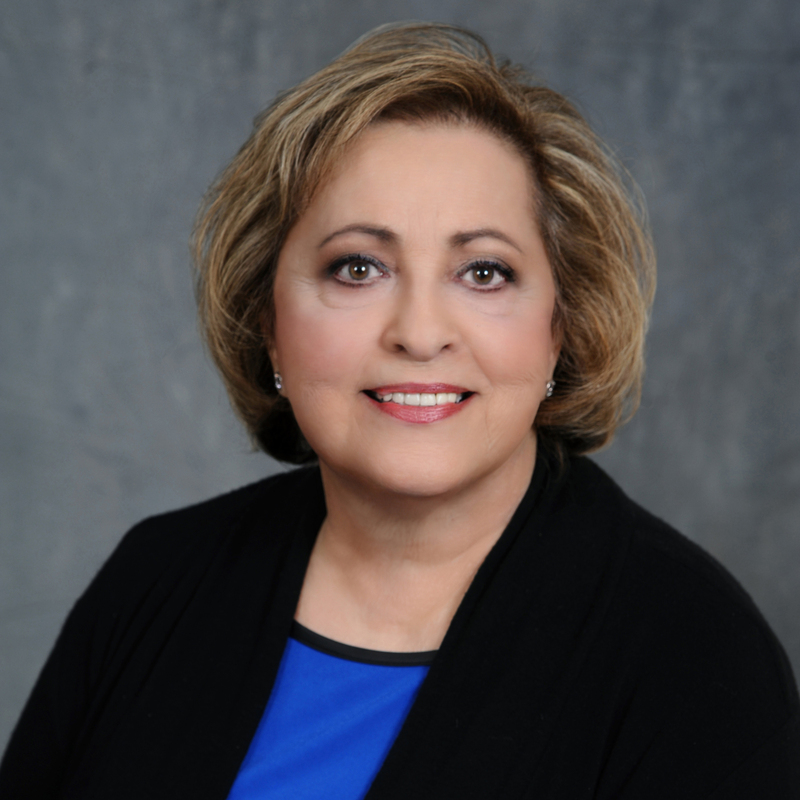 She is also affiliated with the National Association of REALTORS, the Texas Association of REALTORS, and also holds the professional designation of ABR (Accredited Buyer Representative). Her favorite times are when she is with her 4 grandchildren and enjoying their acivities. She travels to lots of rodeos, drill team activities, swim meets and football games.